On May 21-24 Cluj-Napoca will be hosting startups, speakers, founders of successful companies, and investors from the UK, USA and Germany. 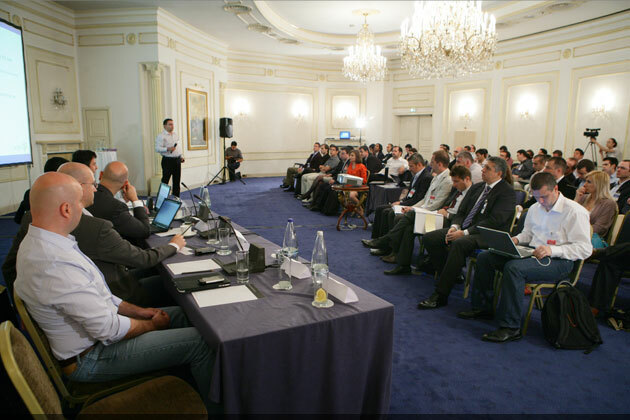 The occasion is Techsylvania conference; last year more than 800 poeple attended the event. As Jon Brandford, speaker at Techsylvania last year from Techstars put it, “I thoroughly enjoyed Techsylvania and plan on adding it to my list of conferences I intend to attend annually.” Use GoalEuropeTech as a promo code for a 15% discount for all ticket types. 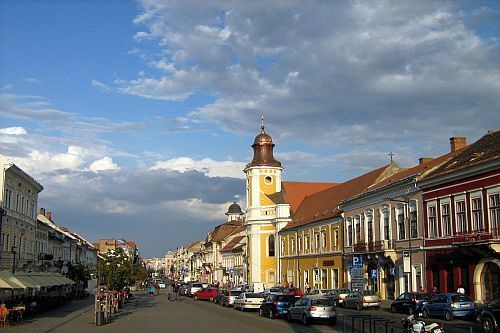 Make sure you’ve read our thorough overview of the Romanian startup scene. 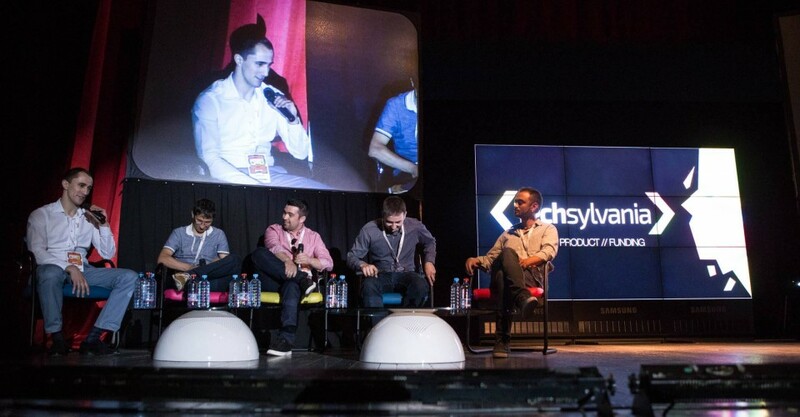 Within Techsylvania, there will be a Startup Avalanche competition for early-stage startups, organized in partnership with Spherik Accelerator. The best team will win an individually curated trip to Silicon Valley (all expenses covered) where they will be introduced to investors and connections relevant to their industry. May 21 and 22 will be dedicated to a wearables & connected devices hackathon. Maximum 130 developers participants will have the opportunity to create new projects using gadgets as Oculus Rift DK2, Apple Watch and Parrot MiniDrone. The best projects will receive prizes and free passes to the conference itself. More information about the speakers, gadgets and also Early Bird tickets are available on www.techsylvania.co.